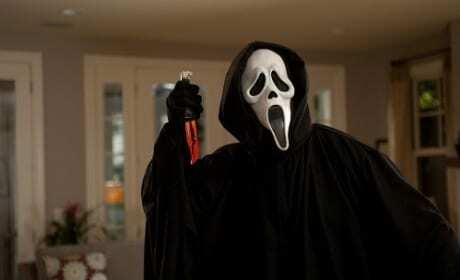 Scream 4 comes home on Blu-Ray and DVD. The fourth in the Scream series thrills. 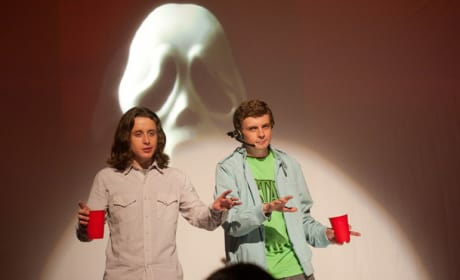 we have a shot of Hayden Panettierre and Emma Roberts, who plays the cousin to Sidney in Scream 4. 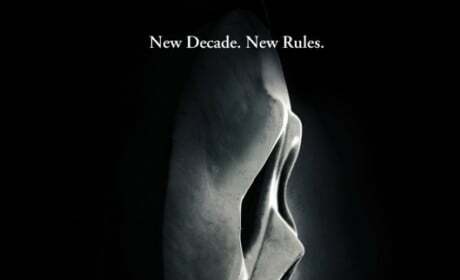 The poster for Scream 4 featuring the Ghostface and a knife. Anna Paquin and Kristen Bell in the upcoming Wes Craven tingler Scream 4. 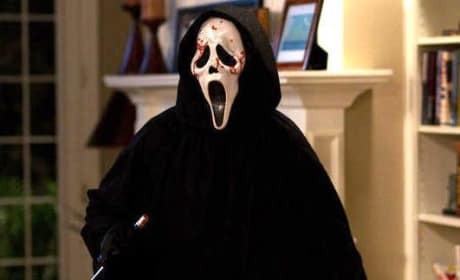 New cast members mean fresh meat for the grinder in Scream 4.